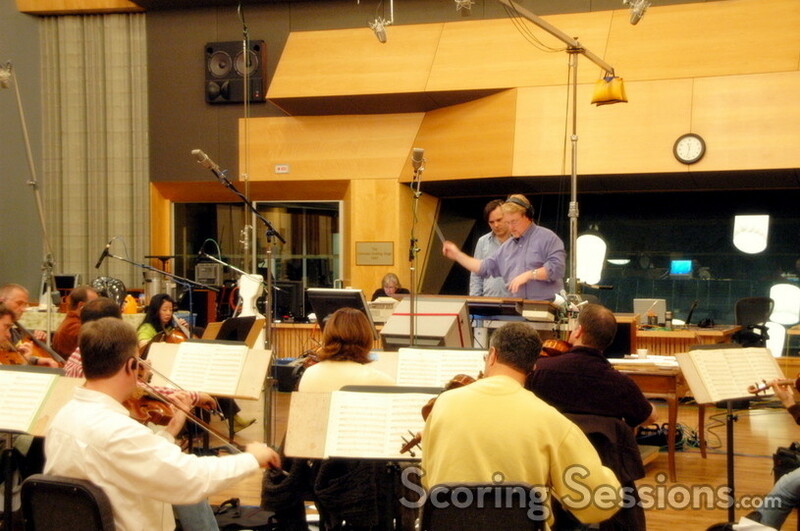 Composer Marcelo Zarvos (The Door in the Floor, Hollywoodland) was at the Newman Scoring Stage at 20th Century Fox this week to record his score to the new independent drama, The Air I Breathe. Starring Kevin Bacon, Julie Delpy, Forest Whitaker, Sarah Michelle Gellar and Brandon Frasier (among many others), the film is a drama based on an ancient Chinese proverb that breaks life down into four emotional cornerstones: happiness, pleasure, sorrow and love. 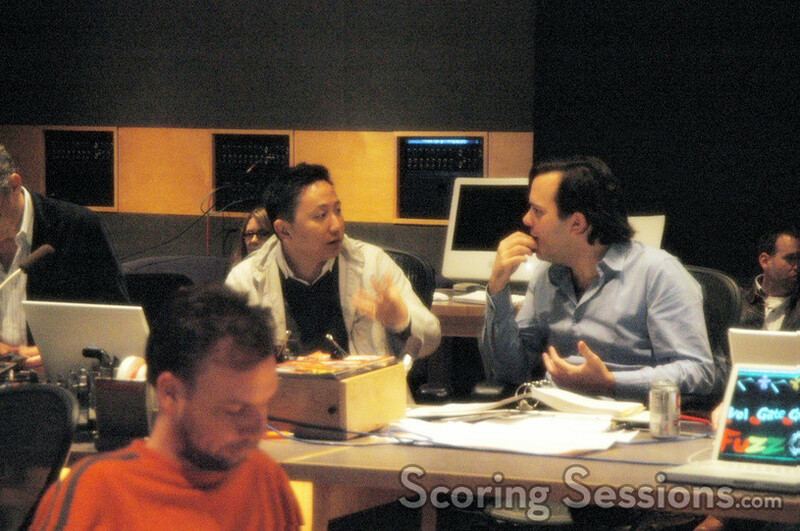 A 40-string orchestra, conducted by Pete Anthony, was accentuated with guitar, bass and drums to provide the textural palette that supports director/writer Jieho Lee’s emotional storytelling. 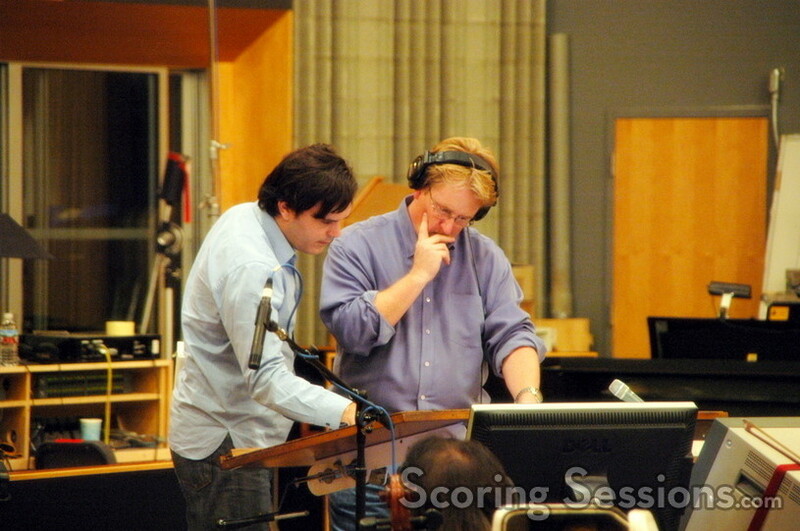 Mixed by Gustavo Borner, the music was orchestrated by Sonny Kompanek. The Air I Breathe will be released sometime in 2007.